My fleecy is clean, folded and living in my drawer. My kids are in and out of swimming pools so often I forget to bathe them. This drink has made us famous in the neighborhood. 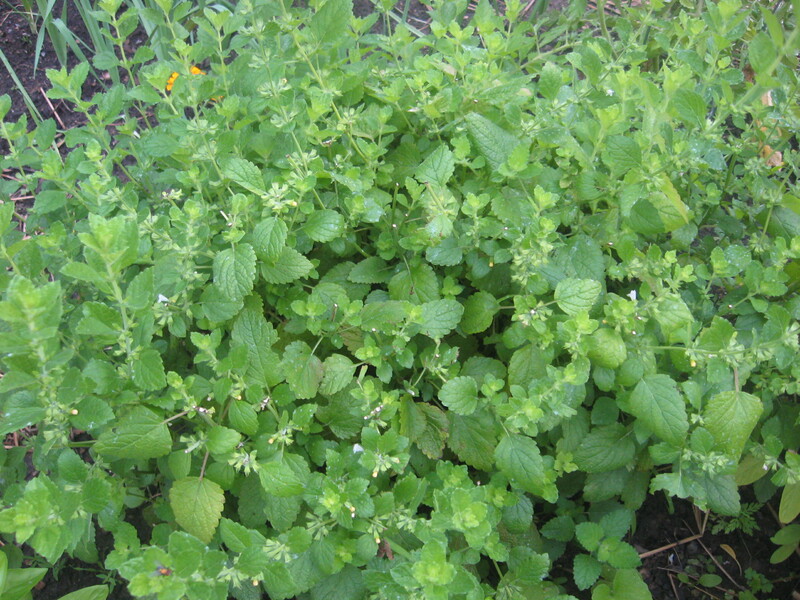 It is absolutely worth making a trip to your local gardening store to purchase lemon balm seeds! 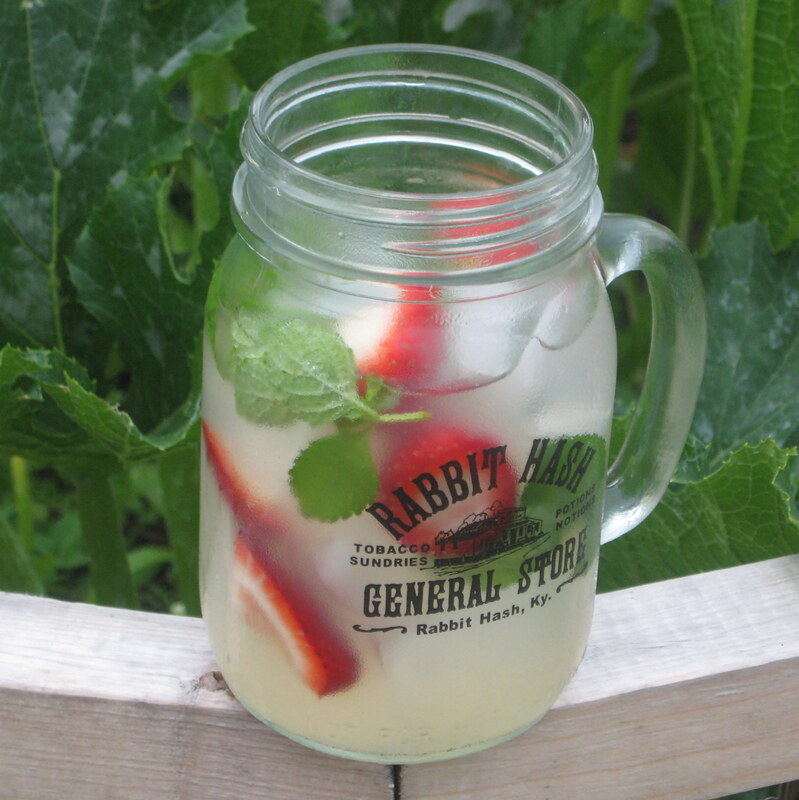 It’s summer in a glass. Fill a Mason jar with ice. Warning! Lemon balm is very prolific! Plant it in a container unless you want it all over your garden. and a sprig of mint. Also delicious with raspberries, cantaloupe, watermelon, or blueberries. Works without vodka, although not as well. Adaptable to other herbs with a slight name change: Basil Brew, Thyme Bomb, Lavender Lulu etc. By the way, I’m blogging today on Four Strong Women. Their topic range from rants, laughs to all things peculiar. An opportunity to rant? I’m all over it! My title is “Summer Lovin’ is Tough,” the joys of summer motherhood. I don’t think the post is up yet, but I expect it will be soon. Let the hilarity ensue! Hello, Your drink does sound like summer in a glass. I make a similar cocktail that is a refreshing way to start a summer evening.